Need to communicate with Frenchies? In French? No kidding? Then, here are a couple tips and tricks if you want to know how to learn French. French pronunciation can be a bit tricky. It is almost always different from English pronunciation, even for words with similar spellings and meanings. 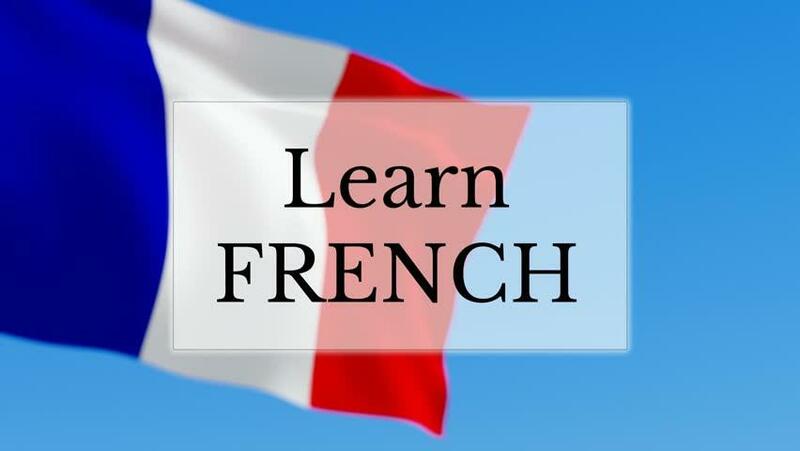 Although studying French with a dedicated tutor may be the ideal way to go, if you want to know how to learn French, there are lots of online resources where you can hear an authentic French accent. YouTube has no shortage of French-language videos. Unlike English, nouns in French come with gender. I don’t mean males vs. females. I mean that all nouns, even words like “fork” or “shoe” can be masculine or feminine. As such, they take different articles. Similar to German, it’s important to learn French noun gender from the very beginning in order to avoid lost time later on. Cognates are simply words with the same (or similar) pronunciation and meaning cross two languages. For example, one of the most common cognates across all languages would be “metro” or “cinema”. The spelling and pronunciation for words like this is nearly universal. French and English share many common roots, and there are a number of French loan words in the English language (resume, café, entrepreneur, etc…) Focusing on cognates is a great trick if you want to know how to learn French. So what are false friends? Well, above, I said that cognates are words with the same (or similar) pronunciation and meaning across two languages. False friends are words with similar pronunciation, but very different meanings. There are actually many false friends between French and English, but I think you get the point. Learning a language requires practice across speaking, reading and yes… writing—or at least typing. I’m a huge proponent of keeping a journal in your target language. Take a moment every day to write down a few sentences of things you saw, though of or remember from your day. It’s not important that your writing is perfect. It doesn’t even have to be long. The point is just to stick with it. I hope that you found the tip above helpful, and good luck!